SI offers children ages 4 to 12 and their caregivers a series of free workshops on the second Saturdays of each month. 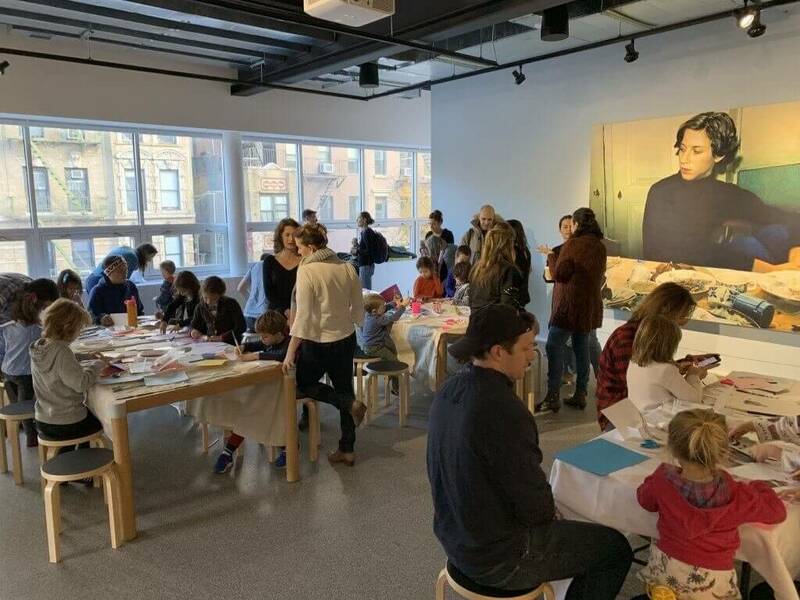 These hands-on, artist-led activities are inspired by the current exhibitions, and families are welcome to stop in at any time during these dedicated hours. Children must be accompanied by an adult. Ages 4+. Capacity is limited; RSVP is requested. As always, admission is free.